The Cylons are an artificial intelligence made by humans in the planetary system that holds 12 different advanced tribes. Caprica is one of the planets. The Ceylon race of artificial intelligence also appear practically indistinguishable from human beings. This makes it easier for them to carry out their plan from within to obliterate all human beings. A struggle of conscience within the Cylon race has some of them regretting their decision to eliminate all human beings. The Cylons that look like humans have families, love and are loved. Some, when ordered to kill humans, now are deciding to commit suicide. The Cylons that look like humans have limited patterns that they follow, so there are duplicates of them. 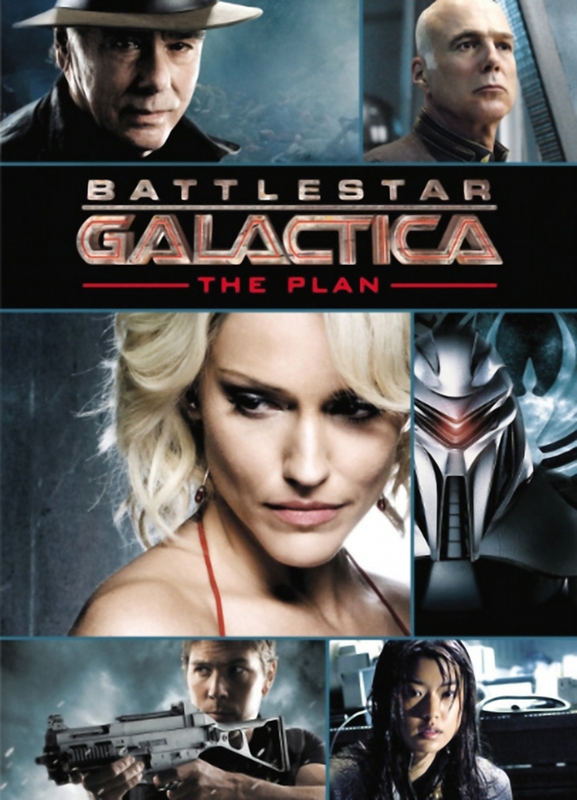 When two of the same model show up on the Battlestar Galactica, one bent on the destruction of the human race comes face to face with another who brings the message that Cylons have decided to stop hunting humans.